Stephen & Partners is a financial advice firm that specialises in providing financial advice to business owners. We offer comprehensive wealth management solutions that are specifically tailored to your business and personal needs. The focus at Stephen & Partners is straight forward — to help you and your family achieve the financial outcomes that are important to you. We recognise that you have made a significant investment of time, money and energy to start and grow your business. We understand just how important it is to you and your family’s future that this investment pays off. With your needs in mind we have designed and built the Successful Business Owners advice offer. 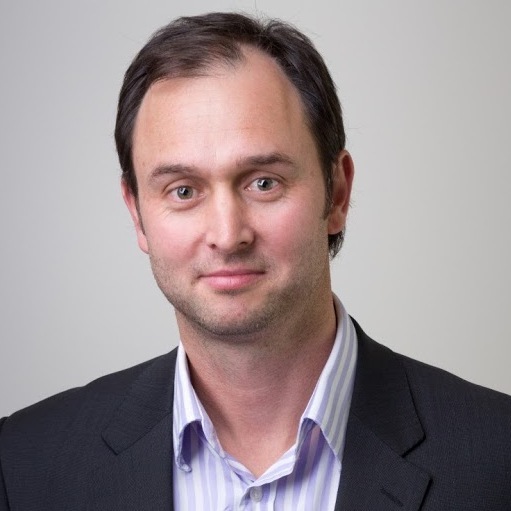 James has over 14 years experience in the financial & business services industry in Melbourne, Sydney and London. He holds a Bachelor of Commerce degree (Finance & Economics), Advanced Diploma in Financial Services (Financial Planning) and is a Certified Financial Planner (CFP). James has been directly advising his clients since 2003 and is responsible for the development and implementation of his client's strategic financial advice plan. James also lectures in Financial Planning at Monash University (Caulfield). James believes strongly in work/life balance and has a range of interests, including travel, further education, health and fitness, spending time with family and friends and a passion for the Mighty Hawks. Belinda has a Bachelor of Commerce degree and has worked in the financial services sector for the past eight years. After spending three years in marketing roles in London, she returned home to Melbourne and worked in the superannuation and retail banking sectors. She joins the team as Practice Manager where she is responsible for client service, marketing and communications, operations and compliance. Belinda enjoys her free time working out, drinking soy lattes and cheering on the Western Bulldogs. 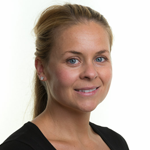 Belinda is also a qualified Personal Trainer and works with our clients to develop strong, fit, healthy and lean bodies.